The British royal family is one of the few remaining royal families in the world that continue to defy the global trend. While most countries opted to overthrow their rulers in favor of democracy, the British are surprisingly adamant in refusing to let them go. But a new survey now sheds light on the establishment’s resilience — four in ten Britons actually want to join the royal family. The surprising thing is that there’s not much of a difference between men and women in their desire to join the royal family. What the poll found out, however, is that the younger generation is more eager to become a royal compared to the older gen.
Based on the poll’s data, 53 percent of the respondents between 18 and 24 years of age expressed interest in joining the royalty if given the chance. Meanwhile, only 36 percent of those surveyed who are over 55 years of age expressed the same sentiment. The survey also gave participants a few options as to what kind of royal they might want to be. The options given were working royal by birth (like Prince William and Prince Harry), non-working royal (like Princess Beatrice and Princess Eugenie), a working royal by marriage (like Meghan Markle and Kate Middleton) or a non-working royal by marriage (like Jack Brooksbank, Princess Eugenie’s husband). Apparently, Britons prefer to be a working royal than their non-working counterpart. “The least popular option is non-working royal by birth who less than one in 20 Brits are interested in,” YouGov data journalist Victoria Waldersee revealed. While 44 percent have this desire of becoming a royal, half of those surveyed or 50 percent have no desire whatsoever of becoming one. In terms of age opinion by age group, 60 percent of those aged over 55 years old say they don’t want to be part of the royal family, while only 40 percent among the younger generation have no dreams of joining the Queen’s family. 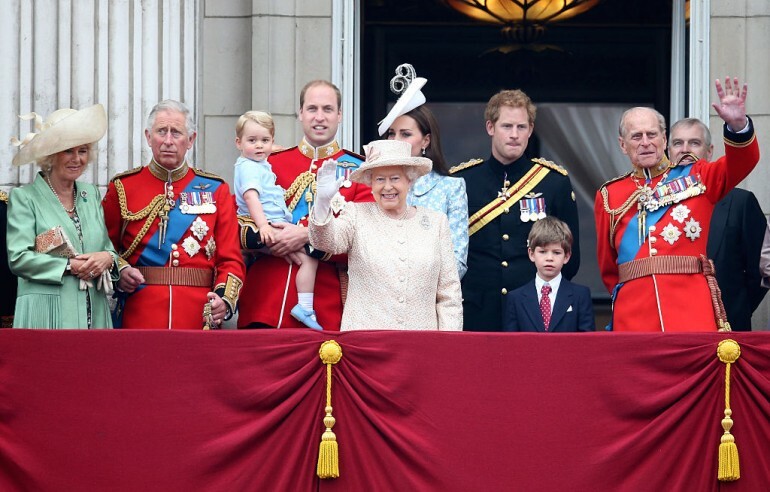 Led by Queen Elizabeth II, the popularity of the British royal family is not only limited to Great Britain as it is probably the most popular royal family in the world. In a survey by the statistics company Statista, most of the countries have a positive opinion on the royals, save for two countries. Residents of Spain gave the family a negative 2 percent rating, while Argentina residents gave them a negative 8 percent rating.